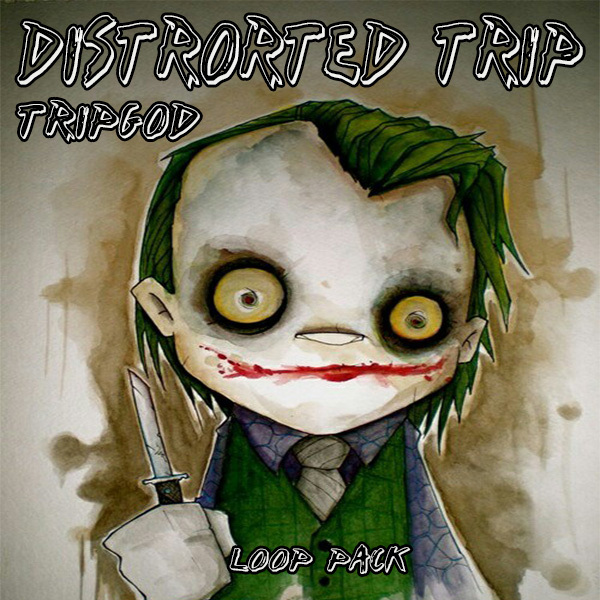 THE TRIPGOD is back again to bless the producer community with an All New Loop Kit. This pack is exactly watchu need to create that distorted trap sound. TRY THESE LOOPs WITH MY HIHAT MIDI KITS.